At the beginning of the 21st century there is a need to address contemporary social needs and desires and an emerging economic potential in order to create a new generation of shopping centers and leisure facilities. Architecture is no longer considered a footnote, but a fundamental means of engaging and extending the experience of the visitor toward new dynamic leisure horizons. In this way, the entire shopping mall becomes a stage – a veritable vitrine – for public performance. By configuring both the external and internal spaces in an innovative and efficient manner, retail complexes can provide synthetic entertainment for a wide public. It is a place of celebration, enjoyment and consumption in which people can enjoy a variety of atmospheres and activities from shopping to dining, swimming to living all within a lively social environment. The sustainability and long range success of a new facility depends upon the creation of public spaces which in their functionality and architectural character provide a new identity by fusing together the dimensions of commerce, culture and leisure and giving them a spatial organization able to represent the values of a given society. 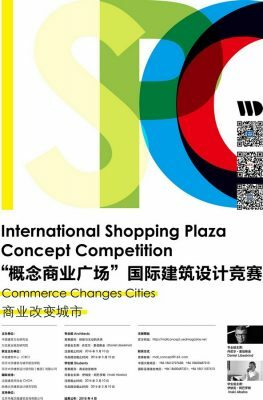 2015 International Plaza Concept Competition is the first composite competition with the theme of “commercial plaza”, sponsored by Wanda group, co-sponsored by China Building Centre and College of architecture and Urban Planning Tongji University. The competition jury chairman is the master architect in the world. The jury members include the leading architects, deans and directors from top architecture schools. 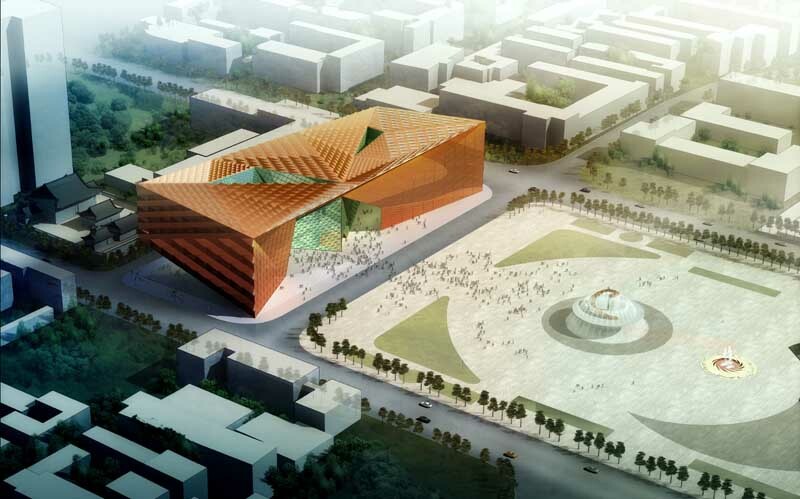 It aims to develop a shopping plaza of new generation commerce and to think about the new lifestyle of human beings. The 21st Century City is poised for a total transformation of the “shopping mall”, and consequently of the entire idea of public interaction, desire and commerce. seen the blurring and erasure of old categories, which separated shopping from leisure, entertainment, and public festivities. This separation is a consequence, not only of technology, but also of human perception, which is opening up new frontiers. New forms of anticipation and fulfillment arrive at the fore. The aim of this competition is to produce a holistic, physical space that contains all of the possibilities for shopping, entertainment, leisure and being– in any form that can communicate practical, pragmatic and economically achievable solutions. These solutions must be implemented and built in a sustainable, innovative spirit. 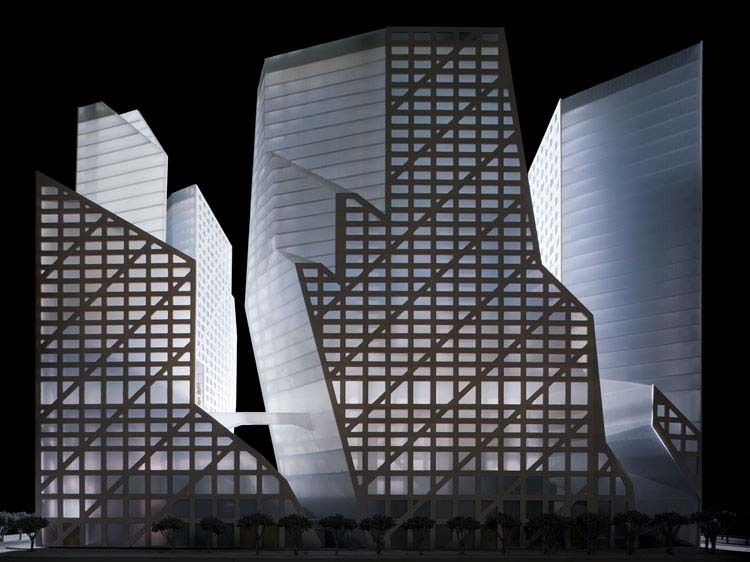 The designs submitted for the International Shopping mall Competition should display that the shopping plaza is a stage – a veritable vitrine – for public performance. 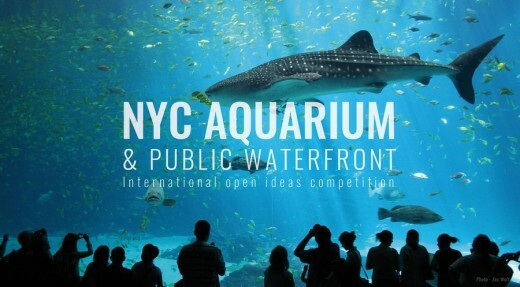 The purpose of the competition is to go beyond it, to find innovative ideas able to confront the new ways of shopping and provide spaces where all can recognize themselves and socialize freely. A site, representing its regional culture, can be chosen freely by the participants. Explain briefly in all cases the reason and the market you will be confronted with. The winners will have opportunities to participate in the follow-up project design; all the winners will be invited to the award ceremony and a table meeting with the hosting organization. All the award-winning works will be exhibited in the subsequent tour and other related activities as well as published by UED media. Prizewinners will have an opportunity to intern at prestigious architectural firms through the “Learning Design with master architects” program. All the award-winning works will be exhibited in the subsequent tour and other related activities as well as published by UED media. Tongji architectural Design (group) Co,.Ltd.